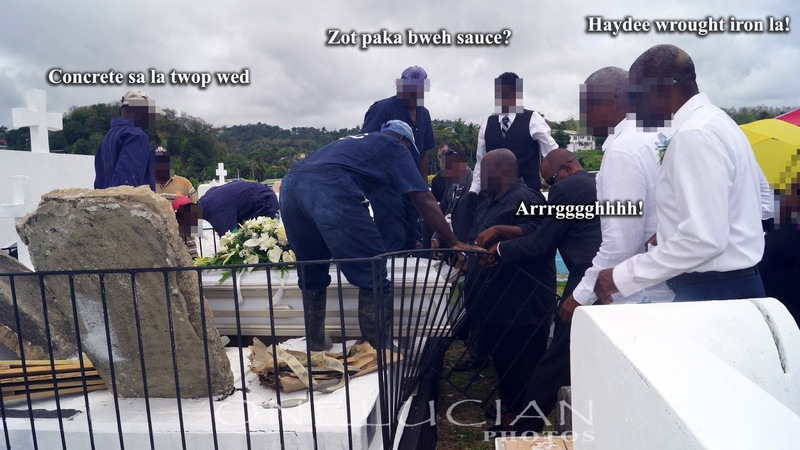 'Dearly beloved we are gathered here today to celebrate the life of...' and so begins the eulogy at many funerals around the length and breadth of Saint Lucia. 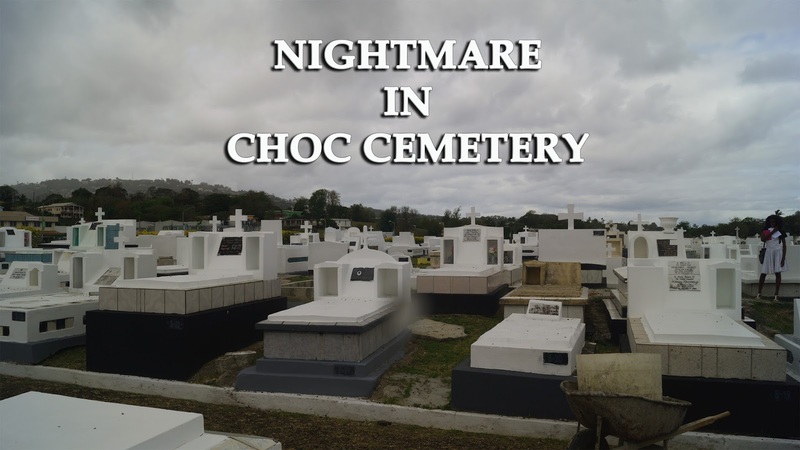 Choc Cemetery has been synonymous with burials in Saint Lucia for decades. 'Death Announcements' as they are affectionately known, are big moneymakers for local radio stations and have now graduated to full length presentations on local television, appropriately called 'Telebituaries' which usually end, "the body will be interred in the Choc Cemetery." Over the years other cemeteries seem to feature much more regularly as the final resting place than they used to, in days gone by. To be blunt Lucians love a funeral. Not as a festive occasion but because it lets them show their love for friends and relatives since it is almost a mortal sin not to attend. It is a guilt which has been woven into the psyche of our people that there can be no redemption if you miss the funeral of someone you know. 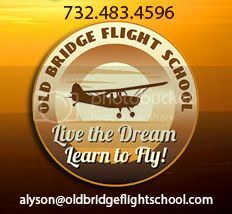 Woe be onto the business which does not allow time off to attend a funeral. So it is against this backdrop that we expect funerals to be events done just right. Grieving relatives travel from around the world to wail and moan in full public view so you better make it worth their hard earned money in these hard economic times. 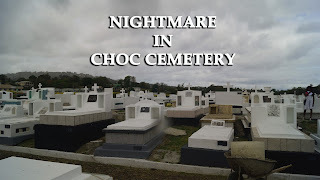 For a very long time the cemetery has become a ghastly place for too many relatives and friends. 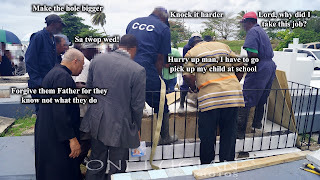 Instead of a peaceful send-off amid sobs, wailing and moaning, and attempts by distraught loved ones to jump into the grave, or at least shrieking, "take me instead" - families have been further tortured by unthinkable cemetery faux pas of disrespectful proportions. Recently while attending a funeral which ended up at Choc Cemetery the gathered family and friends were faced with a dilemma at the tomb. The casket bearing their loved one refused to enter the tomb. No amount of prodding and heaving by the funeral home personnel or the grave diggers could put this dearly departed to rest. 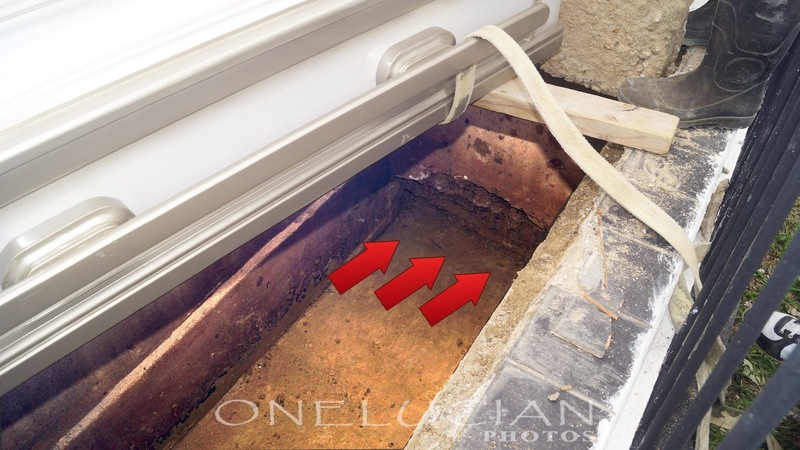 The problem, under the blazing 12 p.m. sun, was a casket which was too big for the hole! Imagine the horror for the family who expected to be comforted by a wonderful send off being faced with grave diggers huffing and puffing with a casket. Pulling at the wrought iron fencing did not make a difference; plunging it in head first did not work either; almost vertical, no dice! 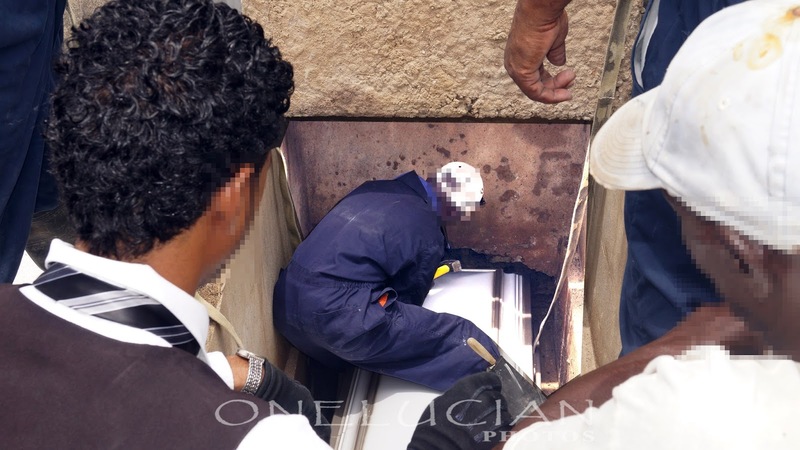 In fact desperate scream and panic overcame many on the scene when the casket lid opened on one of the attempts to force it into the hole, revealing their recently departed to the midday sun. Bon Dieu!! 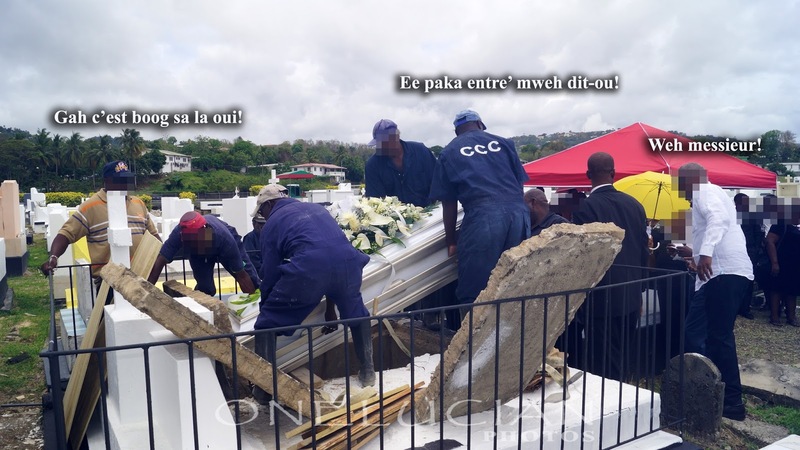 After much scientific calculations, of both Mathematics and Physics, it was concluded that the casket was a tad too long! It was hauled back to level position and one of the grave diggers descended into the grave with a mateau and chisel, disappeared from sight, and proceeded to administer ear shattering blows to the concrete encasement. 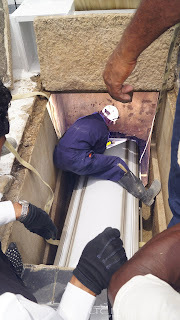 The strategy was to break the concrete on one end and dig into the dirt in order to create a cavity of a few extra inches in order for the casket to fit. 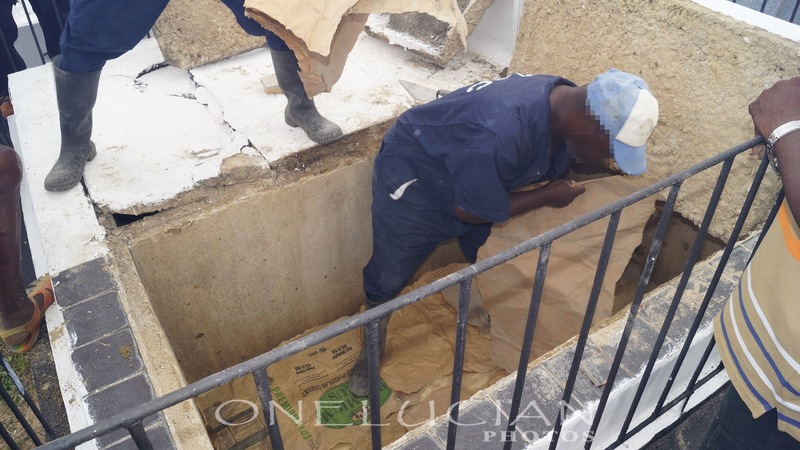 Isn't it a health hazard to breach the concrete wall of the tomb and allow a casket with a decaying body to protrude, unprotected, into the surrounding soil? Do the crabs and other burrowing critters enter that chamber then return to the surface to be trapped and eaten by unsuspecting individuals? Messieurs! 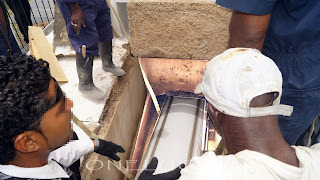 After half an hour or more, with multiple diggers sweating and grunting under the heat and humidity, the casket, which must have been worth several thousand dollars, finally scraped and screeched along the concrete walls of the tomb to its final resting place. It hit the bottom, with a metal on concrete thud. 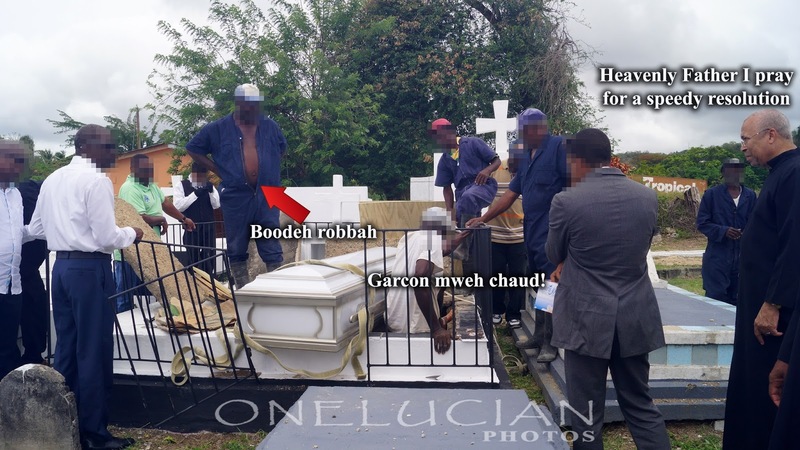 "Ee bon la" was the almost jubilant comment from one of the grave diggers. How could this be possible? 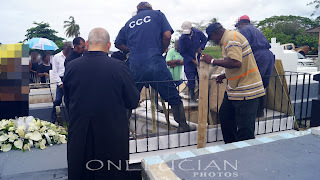 How could a grieving family spend thousands of dollars for a funeral and burial and be finally assaulted by such horrific events where their loved one is expected to be buried with dignity? Who is to blame for this nightmare in broad daylight? Shouldn't the funeral home, in cooperation with the C.C.C. 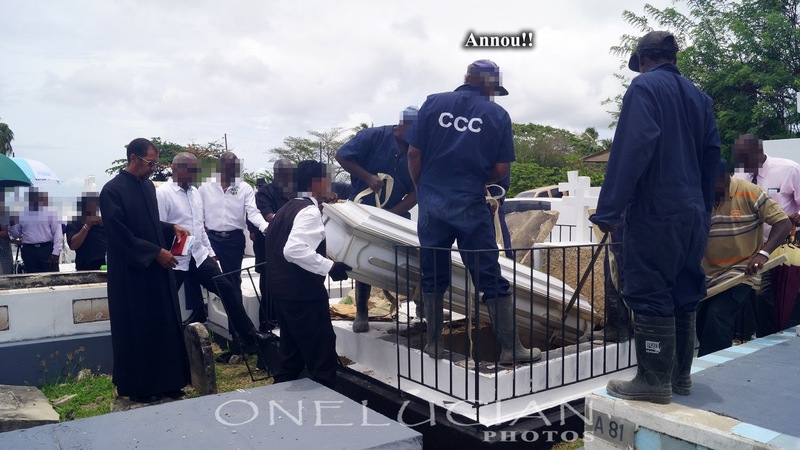 (Castries City Council) or whichever agency is responsible for the particular cemetery, liaise before the burial to ensure that the casket would fit the tomb selected? 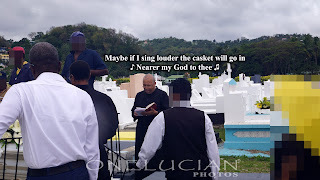 It is a recurring story at so many funerals that some antics have to play out in the cemetery before loved one are put to rest. No wonder the expression "perfect peace" seems to be quite popular these days - it very well could be wishful thinking based on all these cemetery disasters. Is that a bolom exiting the tomb? All over the island the story seems to be the same. Coffins or caskets unable to fit and sometimes grave diggers racing with the night in order to get everything completed before dark. How many families have had their loved ones suddenly exposed to the sun when some mishap causes the casket to burst open while going down because of a burst strap. Have we become so numb in Saint Lucia that it is simply a matter of accepting that the contents of those caskets is already dead, and that's just the way things are in Saint Lucia? 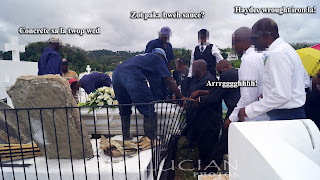 When will we no longer accept grave diggers and other funeral personnel dressed in the most inappropriate manner for a funeral? 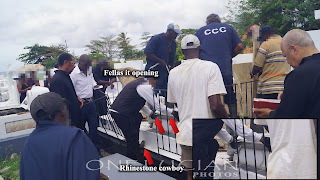 Coveralls unzipped to the crotch; barefooted, and sometimes in short pants going down into the tomb raggedy as hell cannot be considered as appropriately dressed as the last people to have contact with our loved ones. Speaking to many friends after this incident I have been informed of this being a regular occurrence. It has now become so commonplace that it is almost expected that something will go wrong in the cemetery. And then to top it all off, these grave diggers will impose the final insult by standing on the casket of your loved one to seal the deal. From Gros Islet Cemetery, to Choc, Babonneau, Vieux Fort, Canaries, and all over Saint Lucia, the horror is the same. Why do we continue to accept this less than dignified treatment?